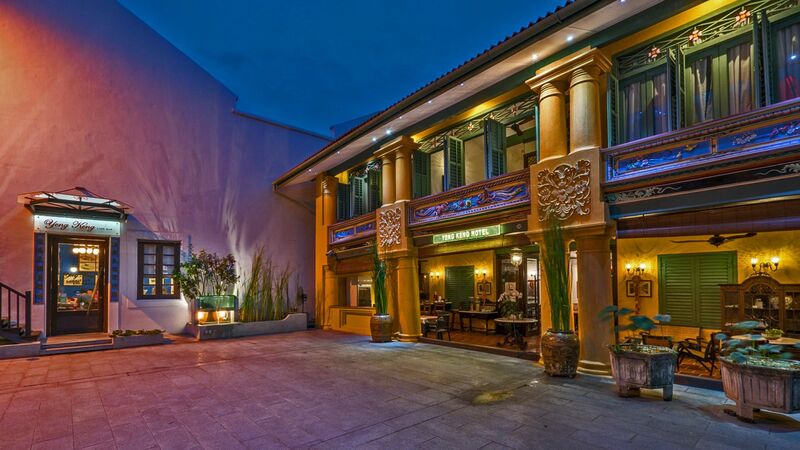 This Georgetown City heritage hotel offers guests with many other things aside from a charming address in Penang. We also accommodate special events both for corporate and social functions – weddings, private dinners, cocktails, product launches, exhibits. We have the facilities and staff to make sure everything—from simple requests to special instructions—fits your standards. Yeng Keng Hotel is also the perfect venue for elegant and intimate weddings. The hotel’s unique and spacious courtyard is a beautiful setting for a memorable ceremony for up to 150 guests.